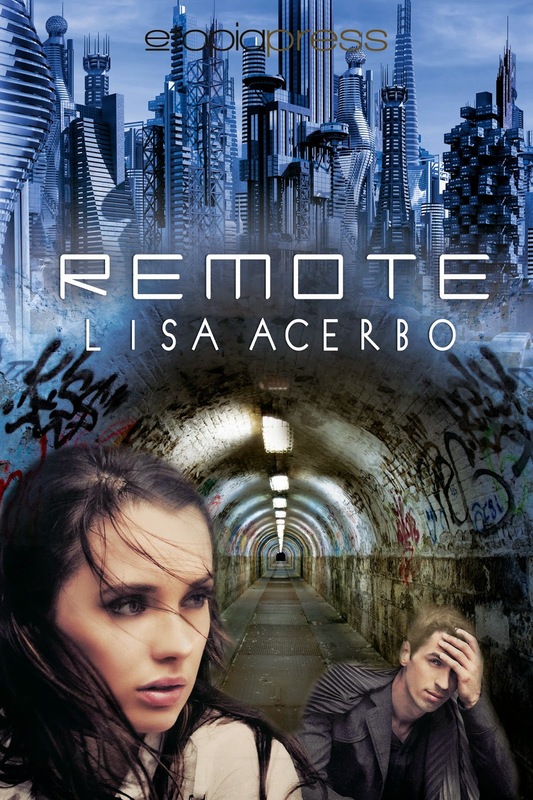 Review tour for Lisa Acerbo's sci-fi novel Remote kicks off today! Make sure you also enter the giveaway for a $25 Amazon Gift Card! Thanks for being part of my book tour. Need some vampires and zombies to warm you up? Apocalipstick, my other book, is 50% at Eternal Press. Enter promo code: 61NF17DV2LEX at check out.